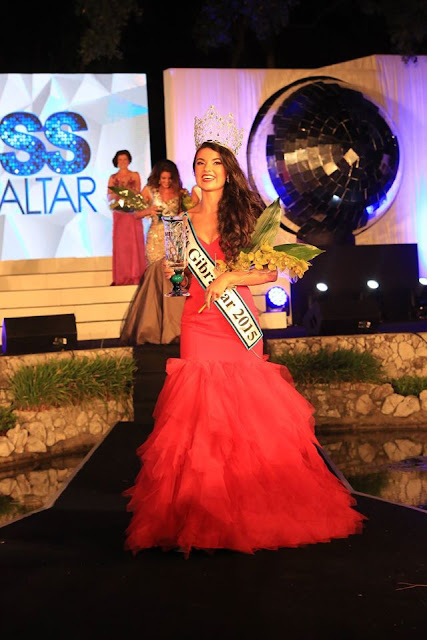 GIBRALTAR - Hannah Bado (22) was crowned Miss Gibraltar 2015 at the Alameda Open Air Theatre on July 4. 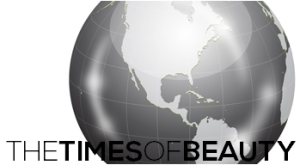 She will represent Gibraltar in Miss World 2015 in Sanya, China on December 19. 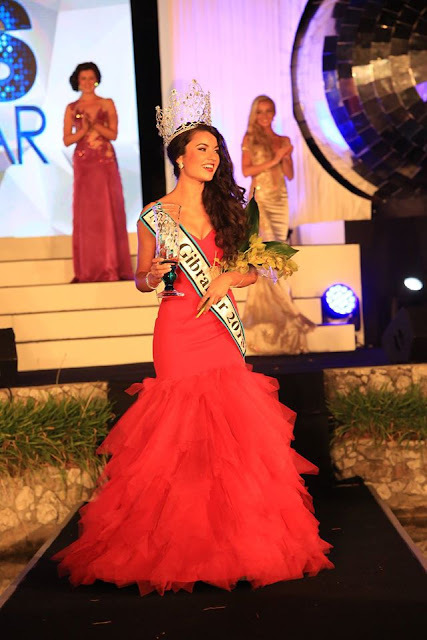 Bianca Pasharelo was the first runner-up and she will compete in Miss International 2015. Nathalie Nunez was the second runner-up and she will compete in Miss Supranational 2015.